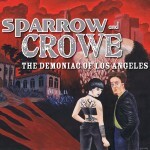 Sparrow and Crowe Launches in 2012! 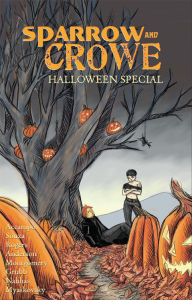 Welcome to the Sparrow & Crowe comic book website! 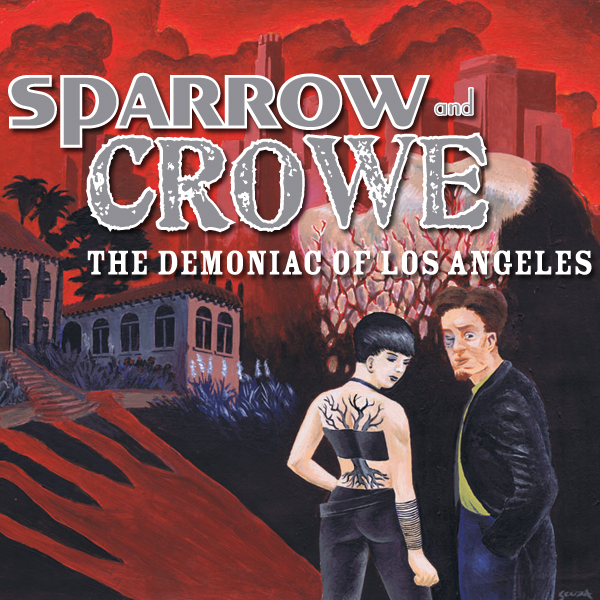 The good news is that we have secured a publisher to launch our first original miniseries, Sparrow & Crowe: The Demoniac of Los Angeles. The first issue debuts in Spring 2012 in print and digitally. 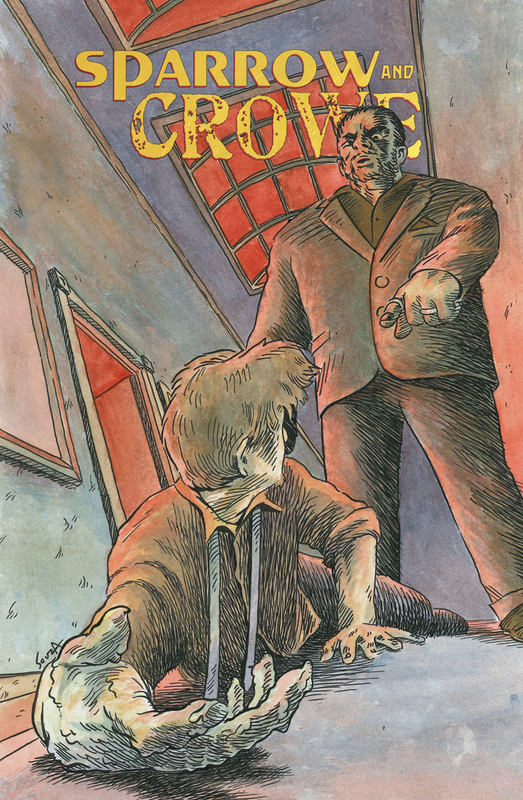 We’re incredibly excited about the chance to take the popular characters of Doctor Xander Crowe and Sparrow to a new frontier in a new medium — with an original tale that’s also a prequel to our popular audio drama series, Wormwood: A Serialized Mystery. 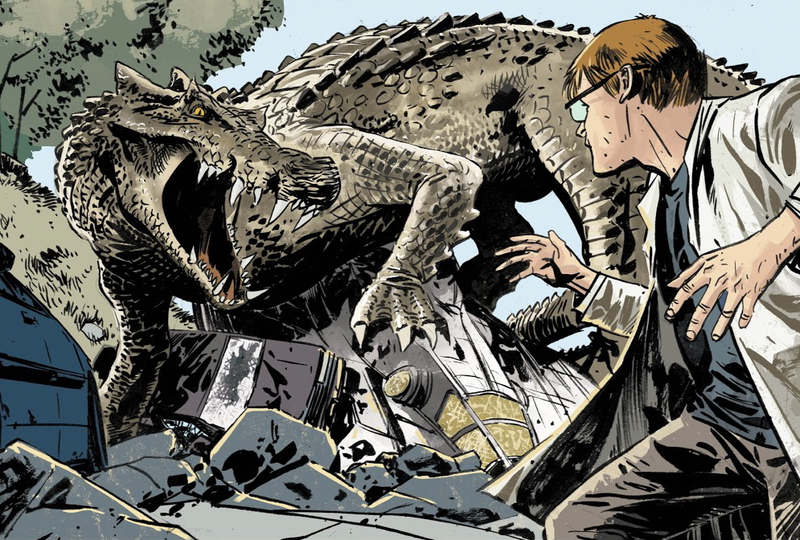 Be sure to check back often as we update with more details about our impending launch!